GLOBAL HOSPITALITY SERVICES EXPANDS ITS INTERNATIONAL PORTFOLIO IN ASIA. 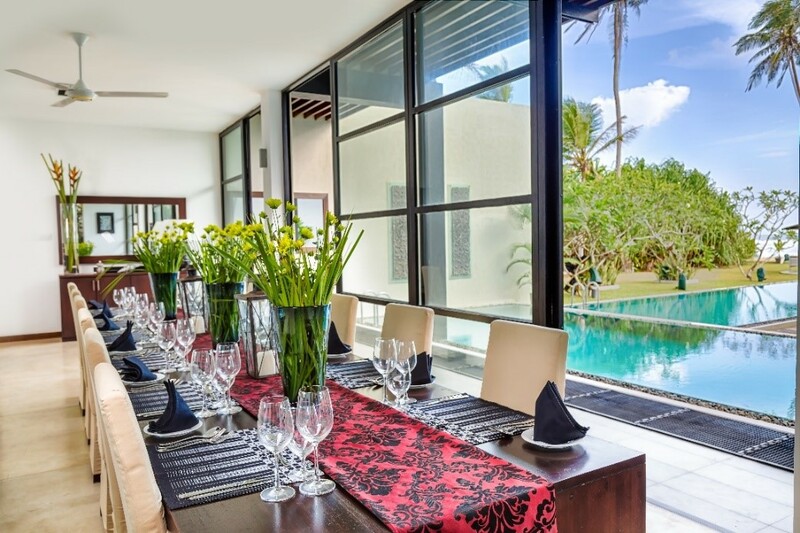 GHS is delighted to host four luxury boutique Sri Lankan properties from Union Resorts & Spas. Step by step, GHS is extending its global market in Asia and is glad to expand in Sri Lanka, a country full of opportunities. The Blue Water Hotel and Spa, one of the four represented properties, is a water paradise located in Wadduwa, on the west coastline of the Island. Revealing itself subtlety, its inimitable style embraces the surrounding natural beauty accentuated by the landscapes of many sublime waterways. Its rooms and suites are designed to offer maximum refined comfort whilst combining the familiar feeling of home with star-class luxury. Its four meeting spaces are fully equipped and can host up to 1,450 attendees. Mirissa Byeach Villa is an intimate property featuring only four bedrooms and providing the perfect solution to a private retreat. Its carefully curated interiors are designed for abundant light and space, its manicured gardens offer an uplifting respite and its distinct service indulges guests in the most friendly and attentive way. Located a brisk stroll away from one of the island’s most gorgeous beaches, Mirissa Beach Villa is an exquisite property for any leisure scroll. Glenross Plantation Villa is located in a former colonial planter’s bungalow with over 125 years of history. Today, the bungalow combines a distinctive sense of old world charm with immaculately appointed modern interiors and undulating gardens. The four suites offered are luxurious and of supreme comfort. Serenity abounds in this little sanctuary set located amidst a stunning backdrop of lush green gardens and clear blue skies where tranquillity and modern luxury meet. The island and its people have always enjoyed a close relationship with water and The Water Garden Sigiriya is a great example of this. 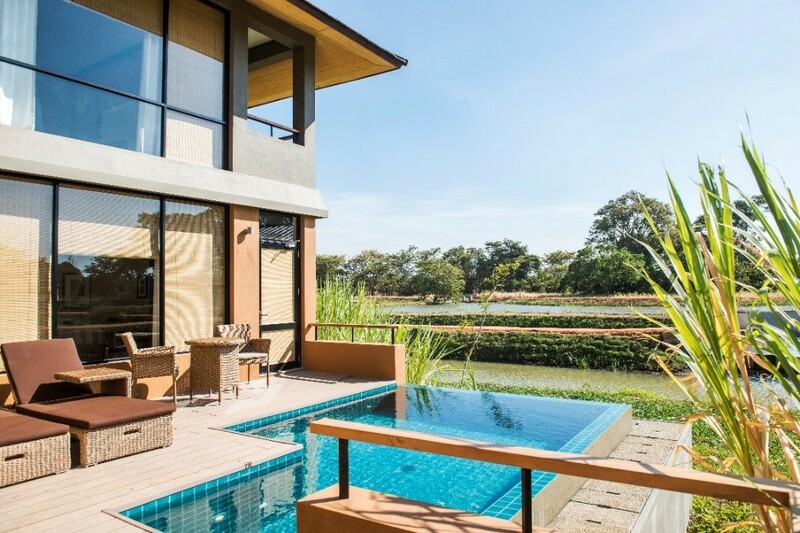 Featuring 30 elegant villas, retrofitted with every conceivable luxury; a private plunge pool, spacious living spaces and breathtaking vistas, The Water Garden is a water heaven. GHS is excited to include these water and natural paradises into its portfolio which now has over 190 Hotel Partners, of both independent hotels and hotel groups, in more than 100 distinctive worldwide destinations. GHS international team is comprised of industry experts located in key destinations in Asia, the Americas and Europe. 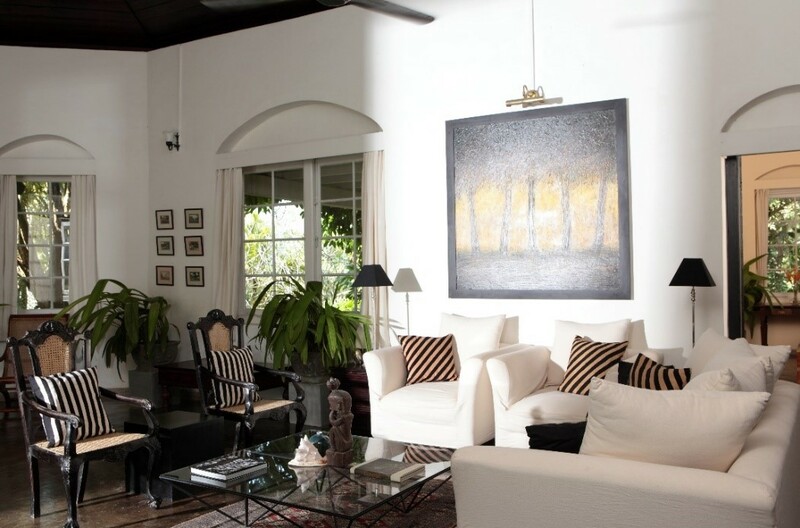 Working as an extension of these Sri Lankan properties’ sales and marketing teams on an international level, GHS will give them a wider global reach and provides exclusive connections with major industry contacts and global travel programs. Youlia Ouzounova, Vice President of Business Development at Global Hospitality Services said: “GHS is honoured to partner with these luxurious properties. Our international team are excited to contribute to their business development and their global reach and look forward to a long-lasting partnership ahead”. 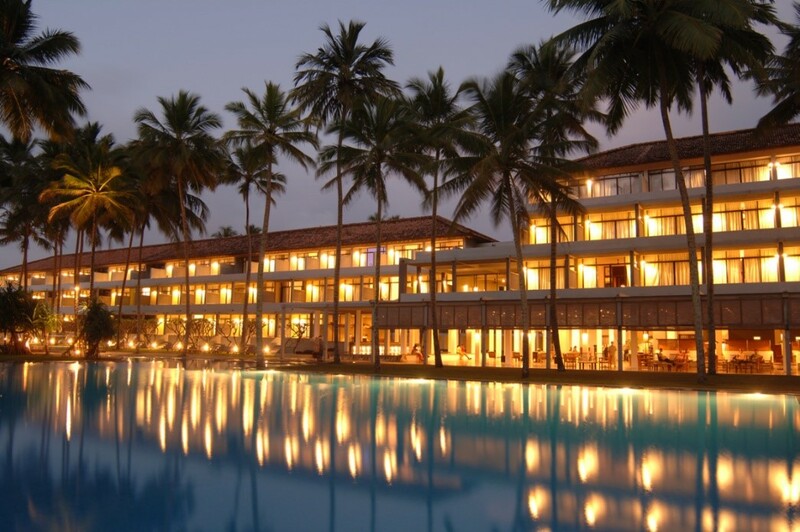 GHS is proud to place The Blue Water Hotel and Spa, Mirissa Beach Villa, Glenross Plantation Villa, and Water Garden Sigiriya on the global market. Focused on individual hotel needs but leveraging unrivalled industry expertise and global reach, GHS assists Hotel Partners to enhance their brand and drive sales. With over 50 international personnel, working as an extension of a hotel’s sales team, GHS covers over 30 global key feeder countries and represents over 190 independent hotels worldwide. The global sales and marketing team specialised in corporate, MICE and leisure sales targeting relevant business for each Hotel Partner across the globe. Partner Hotels include Emaar Hospitality Group in Dubai, H-Hotels in Germany and Switzerland, Menin Hospitality in the USA and Villa Hotels and Resorts in the Maldives, amongst others. For a full list of services provided by Global Hospitality Services, please visit www.G-H-S.com.